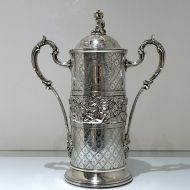 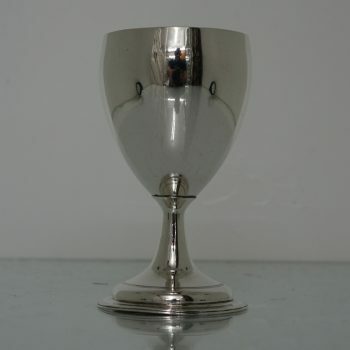 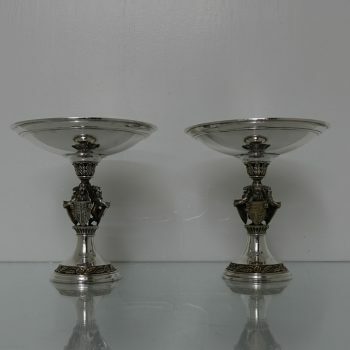 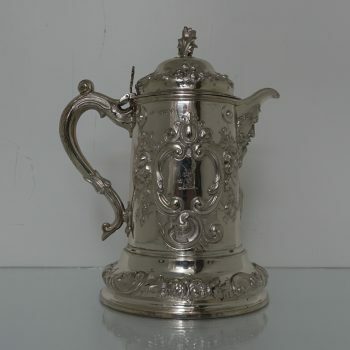 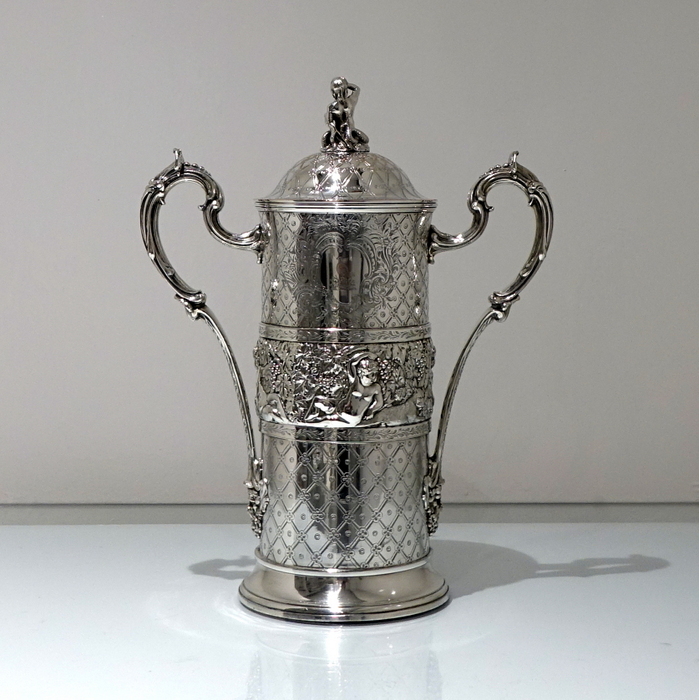 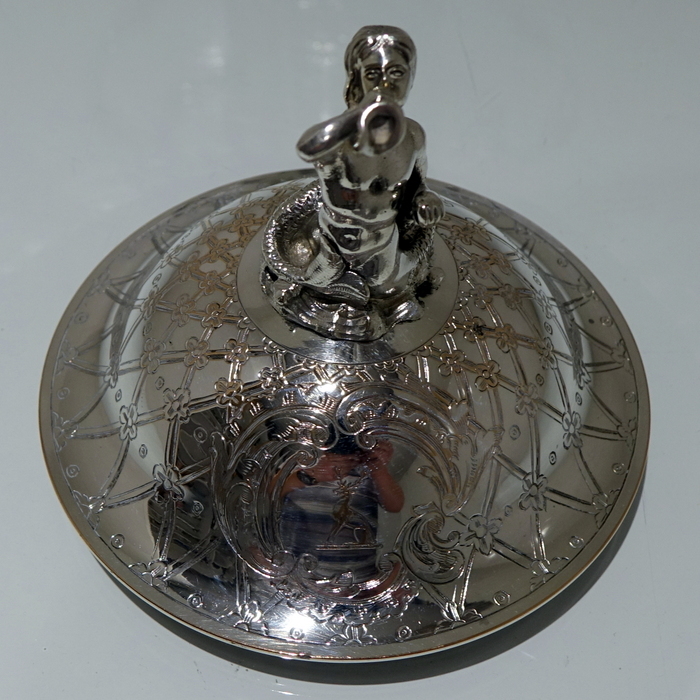 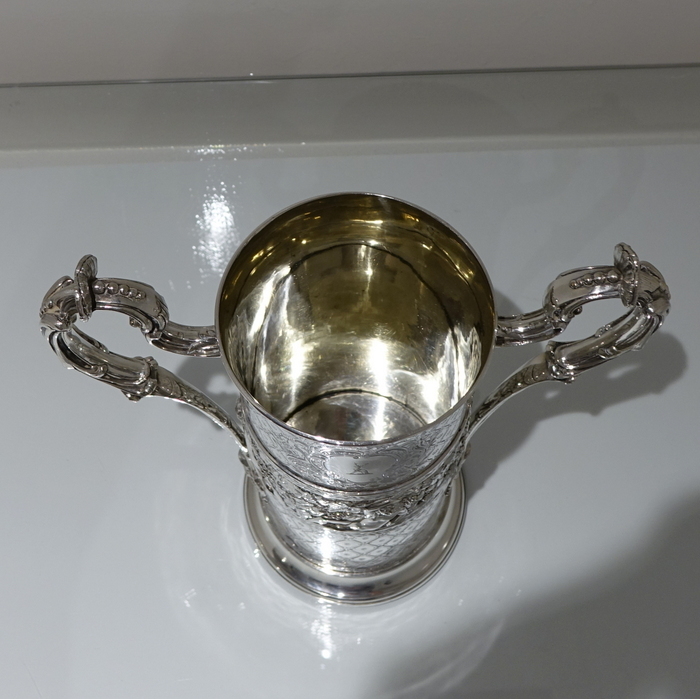 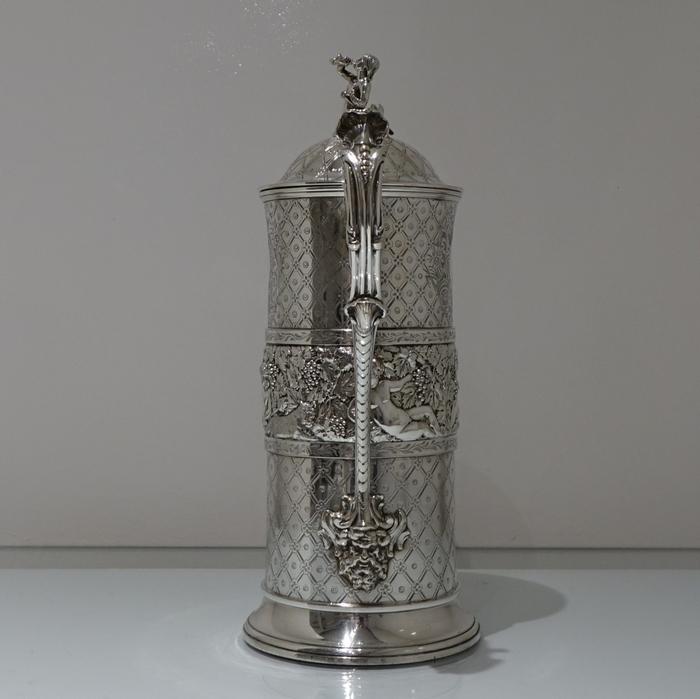 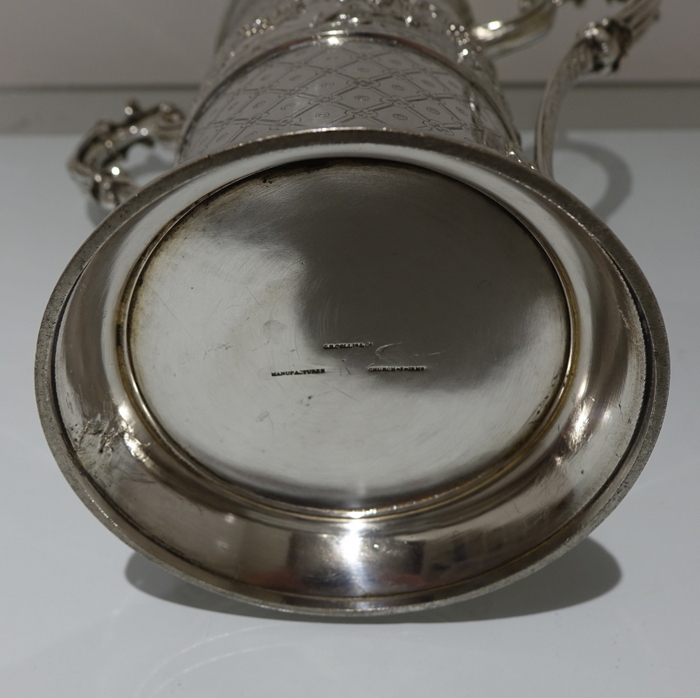 A very rare and extremely collectable “Collis” silver-plated cup and cover. 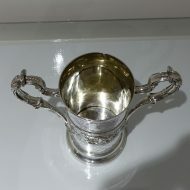 A very rare and extremely collectable “Collis” silver-plated cup and cover. 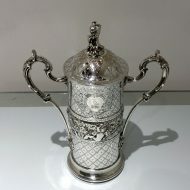 The body has incredibly stylish lattice and rosette engraving surrounding ornate double cartouches. 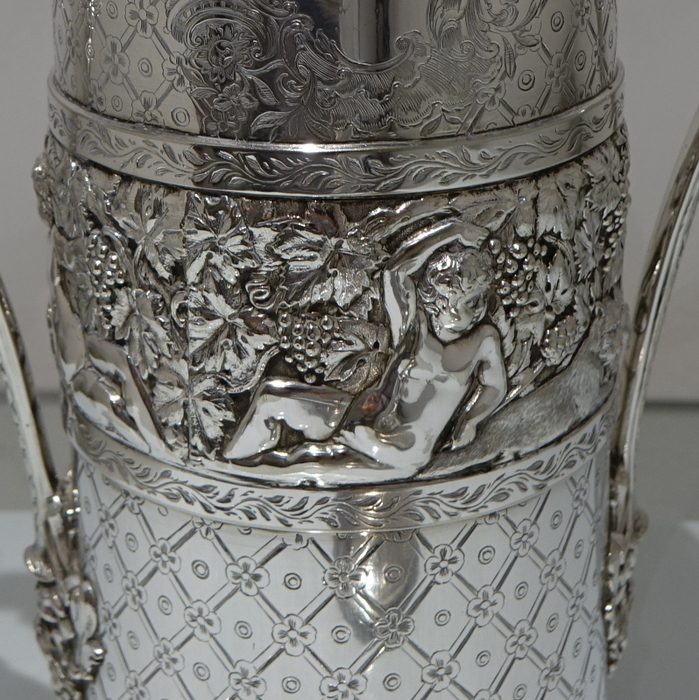 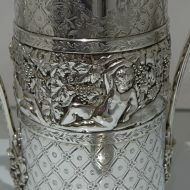 The centre section has high relief hanging grape and vine embossing which surrounds a “relaxing ” cherub. 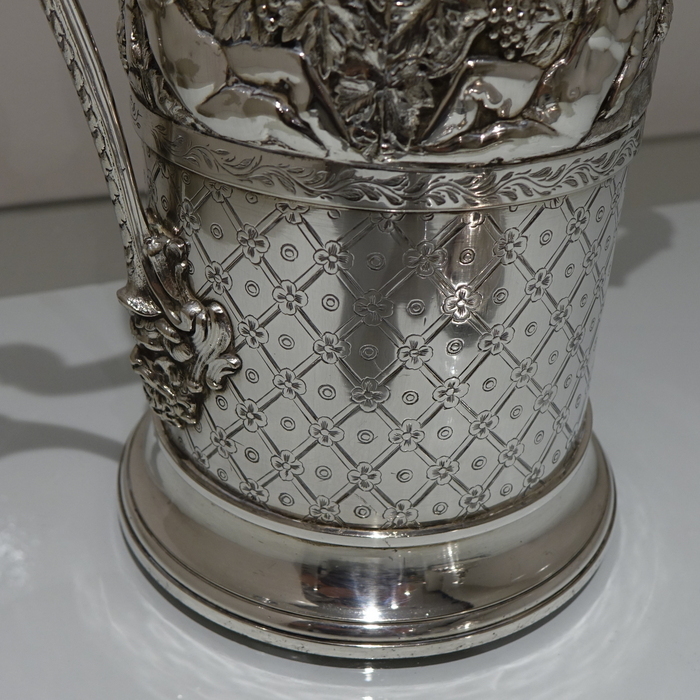 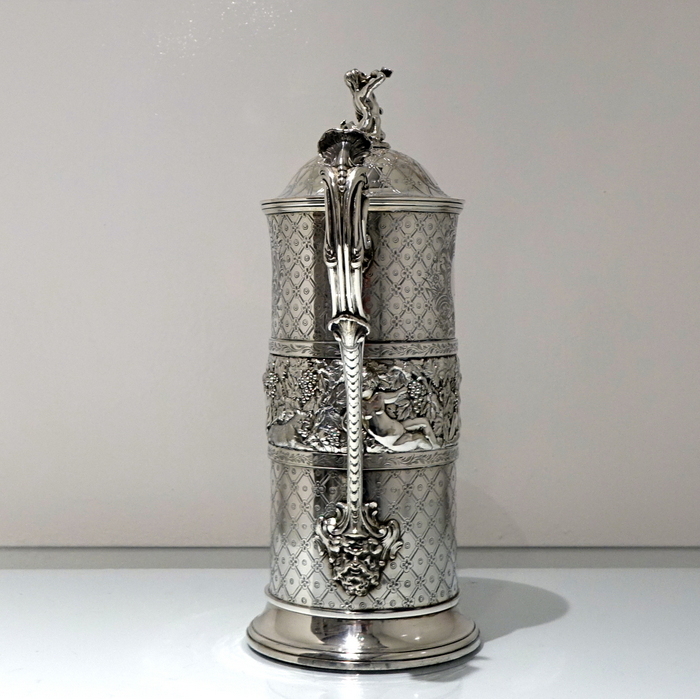 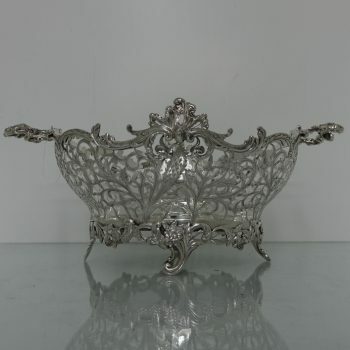 The cover is detachable and the large ornate handles help to create a very important piece of Victorian plate-ware. 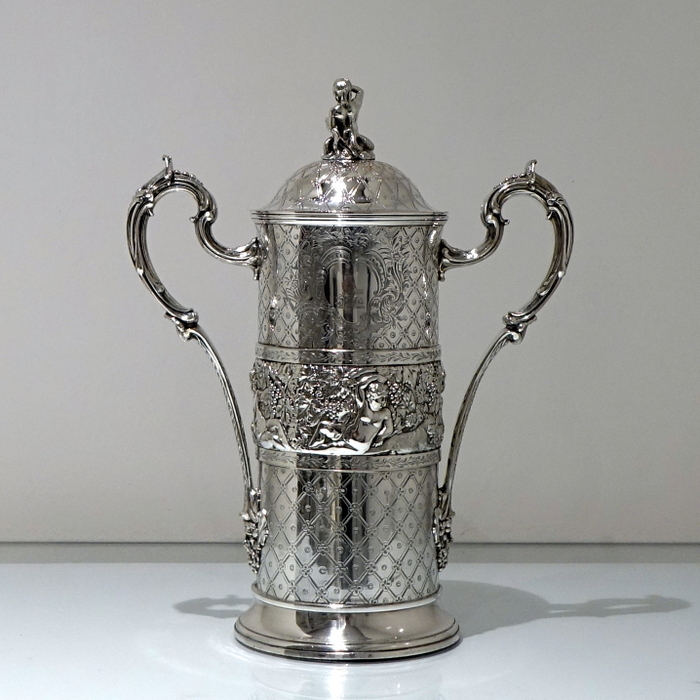 Sir Edward Thomason (c.1769-1849) was a dominant and memorable figure in Birmingham industry. He was the son of a bucklemaker and apprenticed in Matthew Boulton factory. 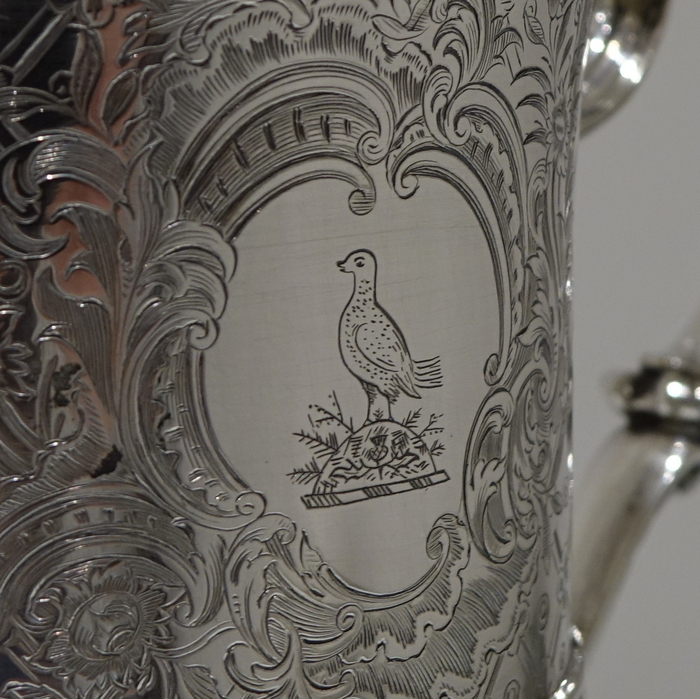 In 1793 he set up a shop in the button trade, diversifying and expanding the business into gold, silver and medals. 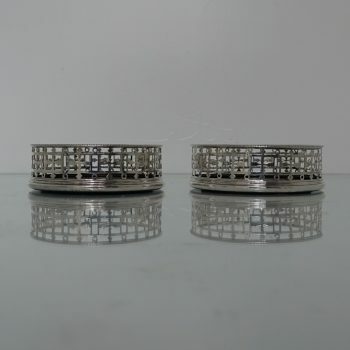 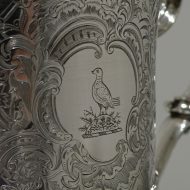 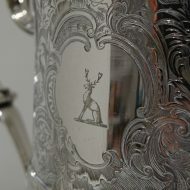 In 1806 he entered a hallmark in Birmingham Assay Office as Thomason & Co. 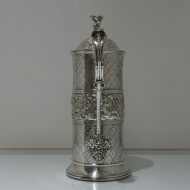 In 1810 Thomason extended his factory starting the production of close plated knives, forks and spoons. 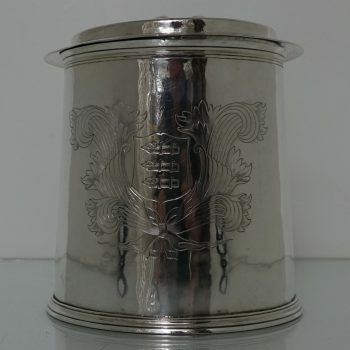 In 1817 Thomason entered into an agreement with James Mudie to strike a series of medals recording British victories over Napoleon; the dies were engraved by English and French artists, and the results were published by Mudie in An Historical and Critical Account of a Grand Series of National Medals (1820). Thomason subsequently purchased the dies. In 1819 he began a series of forty-eight medals of the Elgin marbles in the British Museum, which was completed by 1823. 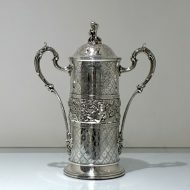 In 1828 his workmen finished a series of sixteen medals on scientific subjects, and two years later sixty medals on biblical subjects. Developing his usual practice of presenting medals to important figures, he sent examples of the biblical series to all European monarchs, as well as to the president of the United States and the emperor of China. 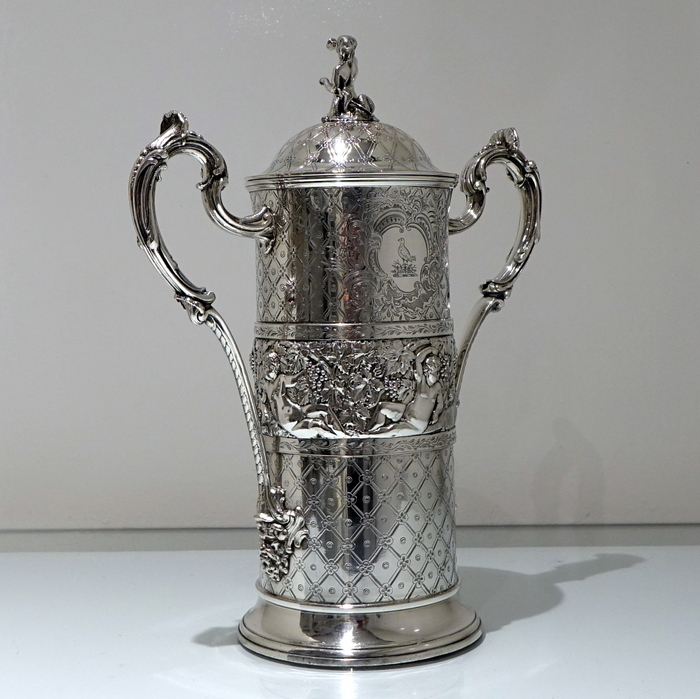 In 1832 he was knighted by King William IV, the first Birmingham manufacturer to be so honoured. 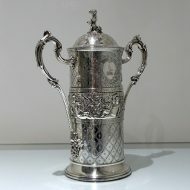 In 1835 Thomason retired and his manufactory in Church Street was acquired by George Richmond Collis (under the style George Richmond Collis & Co.) Collis & Co continued to produce a wide range of goods, described in an 1839 advertisement as “Articles in the highest classes of the arts, in Gold, Silver, Plated Bronze & Or-Molu….”. 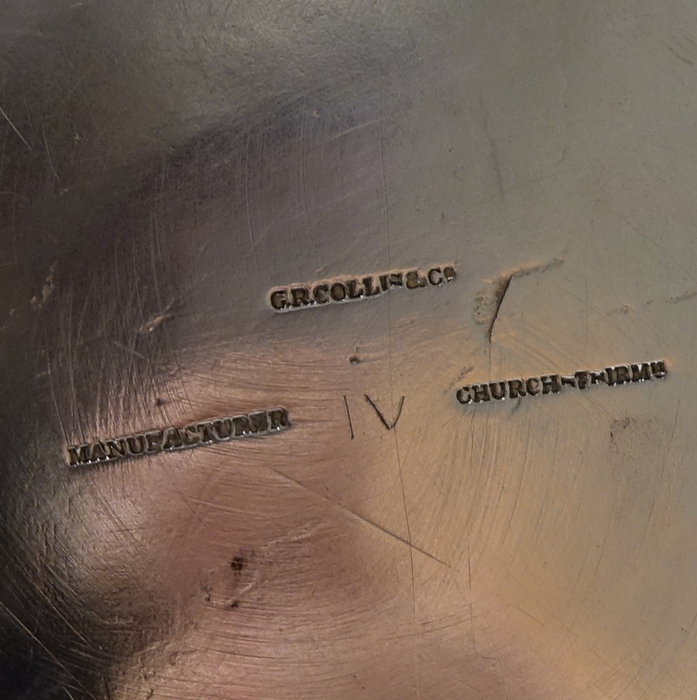 and in an 1849 advertisement “Manufacturers of Gold and Silver Services of Every Descriptions, Platers by the new process of Electro Plate on fine German Silver &c….”.